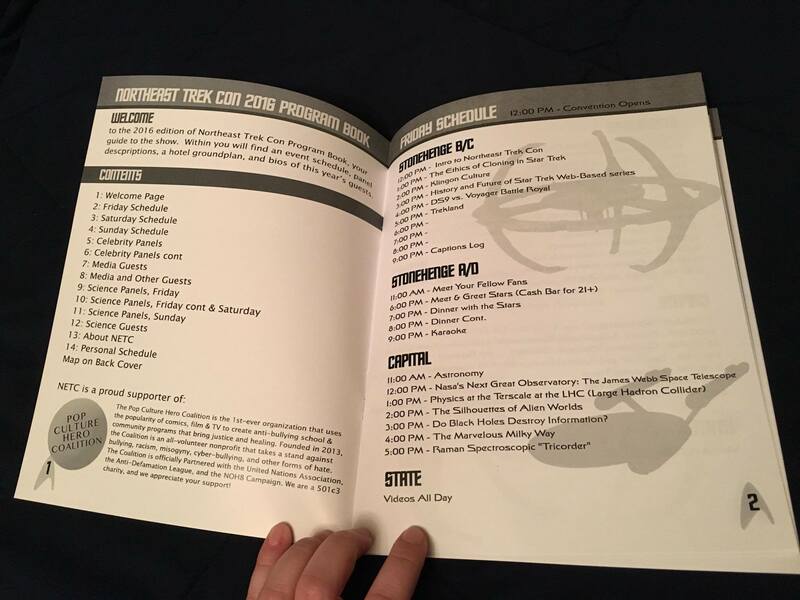 Vendors - did any of the usual Star Trek convention vendors make it to upstate New York? 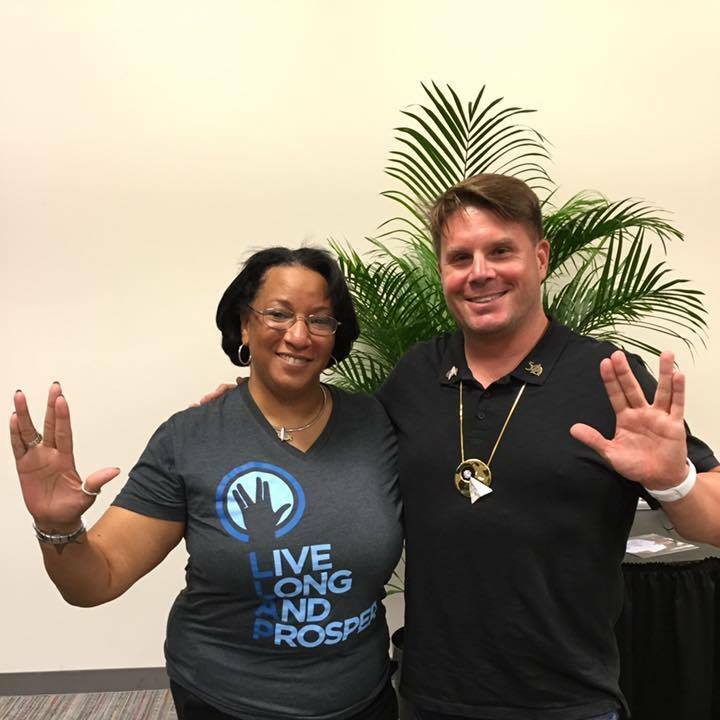 Overall atmosphere and crowd - was the Star Trek community feel present? 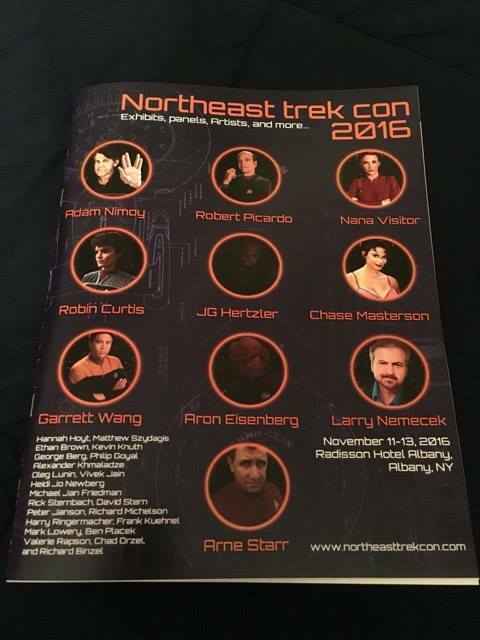 Cosplay at the Northeast Trek Con - did the smaller scale of the convention have an effect? Ticket prices and room rates - how do they stack up? 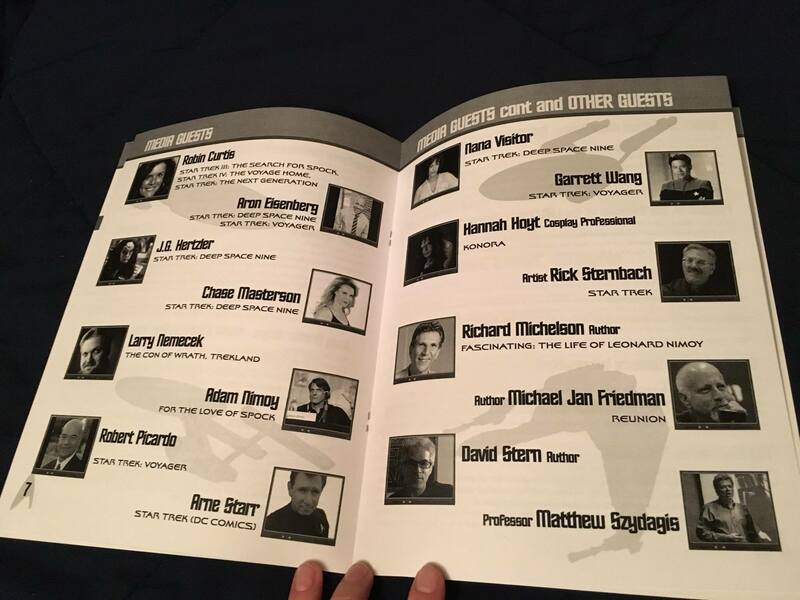 Will either Marina or Frankie be returning for next year&apos;s Northeast Trek Con?